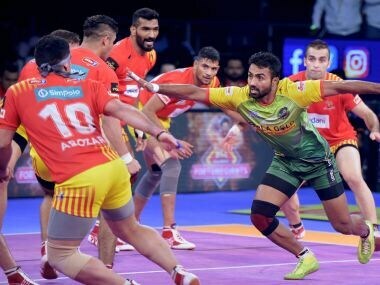 By stretching it to a three-month League, Pro Kabaddi League runs the risk of diluting the intensity, and in turn, dulling a sport that had begun with great promise. Here's how Twitter reacted to Patna Pirates securing their third Pro Kabaddi League title after beating Gujarat Fortunegiants. 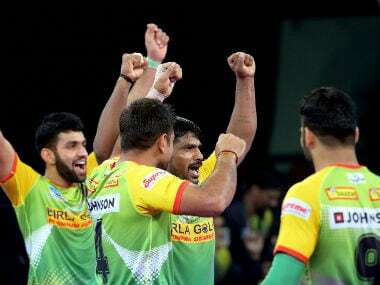 Patna Pirates thumped Gujarat Fortunegiants 55-38 at the Jawaharlal Nehru Indoor Stadium in Chennai on Saturday to clinch the Pro Kabaddi League (PKL) season 5 title. Catch the live score and updates of the Pro Kabaddi League 2017 final between Gujarat Fortunegiants and Patna Pirates. 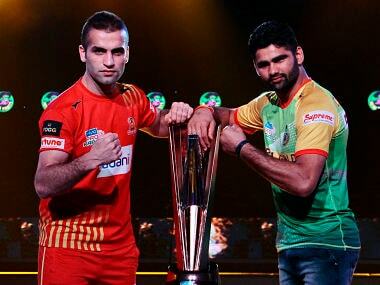 Here's all you need to know on catching all the live action from the Pro Kabaddi League (PKL) 2017 final between Gujarat Fortunegiants and Patna Pirates in Chennai. 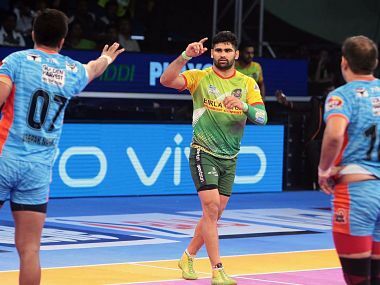 Even as the duo of Maninder and Deepak Narwal consistently scored raid points for the Warriors in a bid to get back into the game, Pardeep continued to amass points in a hurry.